Henry Perez was born in Havana, Cuba at the height of the Cold War. He immigrated with his family from Cuba to the U.S. at a young age. He has been writing stories as long as he can remember. In early 2008 Henry signed a two book deal with Kensington. Mourn the Living was released in 2010 and quickly became a Kindle bestseller. His debut thriller, Killing Red, was published in 2009 to outstanding reviews. He co-authored with J.A. 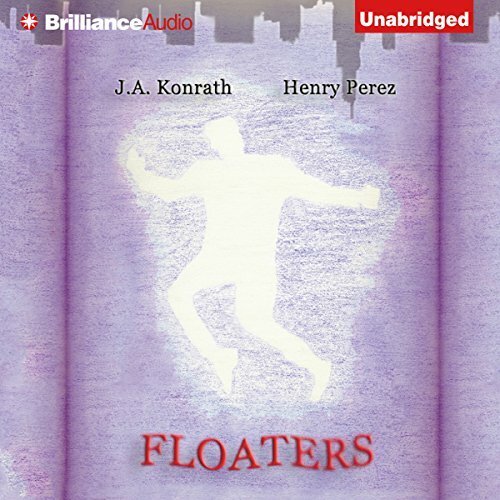 Konrath the novella Floaters, which features Alex Chapa and Chicago Police Lt. Jacqueline "Jack" Daniels. Henry has worked as a television and video producer, a tv news cameraman, and a newspaper reporter. His short stories have appeared in numerous anthologies. He lives in the Chicago area with his wife and daughters, where he is currently at work on his next novel.